Photographing multicultural weddings is a fine art, which Petronella Lugemwa does not take lightly. 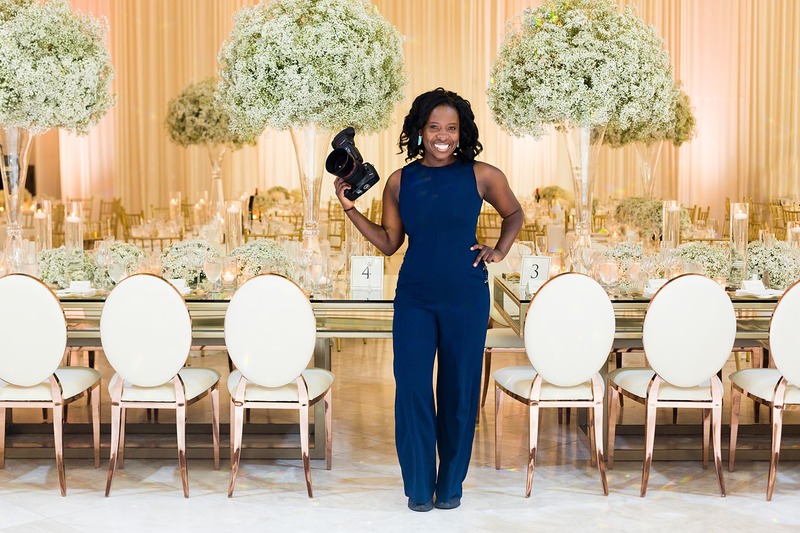 As the creative director and founder of Petronella Photography, an international photography studio that specializes in helping multicultural couples celebrate their love in a modern way, Petronella provides the strategic vision for each unique couple’s wedding, marriage proposal or engagement celebration. With an educational background in chemical engineering, a business degree from Northwestern and over 7+ years in marketing, Petronella Lugemwa brings a discerning and thoughtful approach to how she photographs and runs Petronella Photography, a New York – New Jersey based international wedding and marriage proposal photography studio that specializes in helping multicultural couples celebrate their love in a modern way. Born in Uganda, raised in Zimbabwe and Birmingham, Alabama, Petronella is a passionate traveler and is always seeking out new cultural experiences. Together with the Petronella Photography team, she and the team speak over 9 languages and have traveled and photographed weddings as far as Thailand, South Africa, Uganda and Mexico. Petronella has a love and passion for fully immersing herself into new cultures and sharing multicultural love and life stories. I was born in a tiny African village in Uganda (despite what my accent may suggest) and grew up in Zimbabwe. When I was 10 years old, I arrived in Birmingham, Alabama together with my mother, sister and 2 suitcases, excited to join my father and start a new life in America. As a blossoming teenager, I struggled with how to stay true to my parent’s traditions and/or assimilate to my new Southern American environment. Because I never saw or experienced people of different cultures being celebrated and negative talk about foreigners, I believed my cultural identity wasn’t worthy of being celebrated and learned to hide parts of myself. I hid my last name “Lugemwa,” wore Birkenstocks gifted to me by my parents for Christmas so I could be like my classmates, adopted a Southern-ish accent and rarely mentioned my birthplace. That habit stayed with me for many years until a good friend called me out that I began to slowly celebrate my cultural identity. Thus began the transformation to where I am now, comfortable celebrating all of who I am. 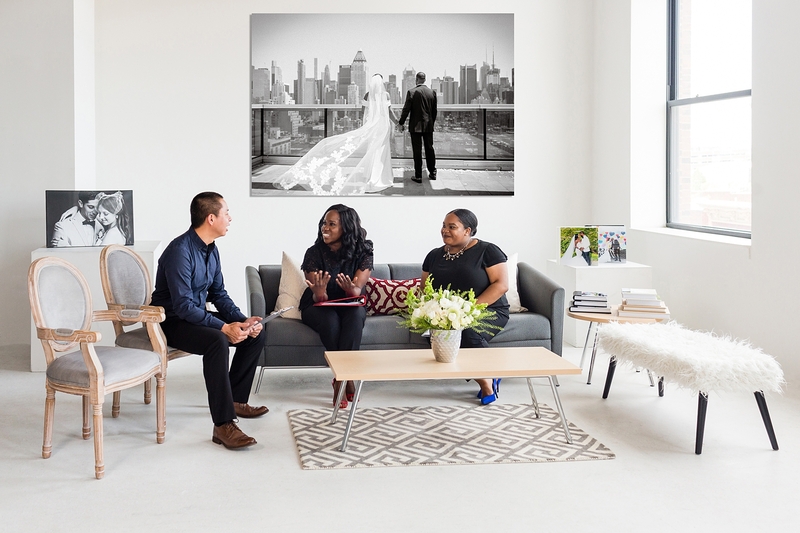 If you’re looking for simply beautiful, vibrant photography that authentically tells your love story and celebrates ALL of who you are including your heritage in a way that’s modern, you’re in the right place. The Petronella Photography team strives to create meaningful photos that you’ll want to display in your home for years to come and pass along for generations to come. 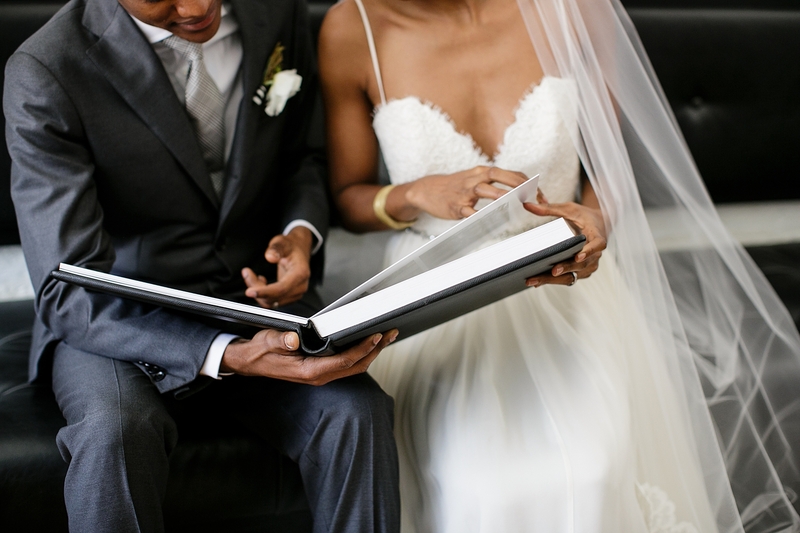 One of our favorite things to do is to bring to life a couple’s love story in an album. 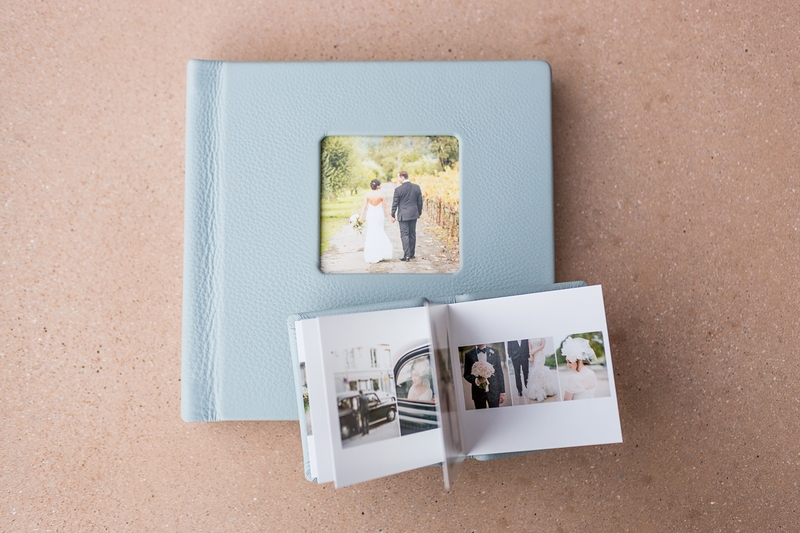 We believe that printing your images in a high quality heirloom wedding album brings to life your story in a way that viewing your digital images on a laptop or in an online gallery cannot replicate. Your images are meant to be seen, touched and hung up on your walls as powerful reminders of your love, family and life story. Interested in learning more? Let’s chat. PORTFOLIO Browse Past Client Photos INVESTMENT How much? CONTACT Let's Chat!